The outstanding capital city of Cuba is not only famous for its gorgeous tourist attractions, but also for the great clubs, restaurants and bars. The fascinating city of Havana is well-known for its vibrant nightlife. 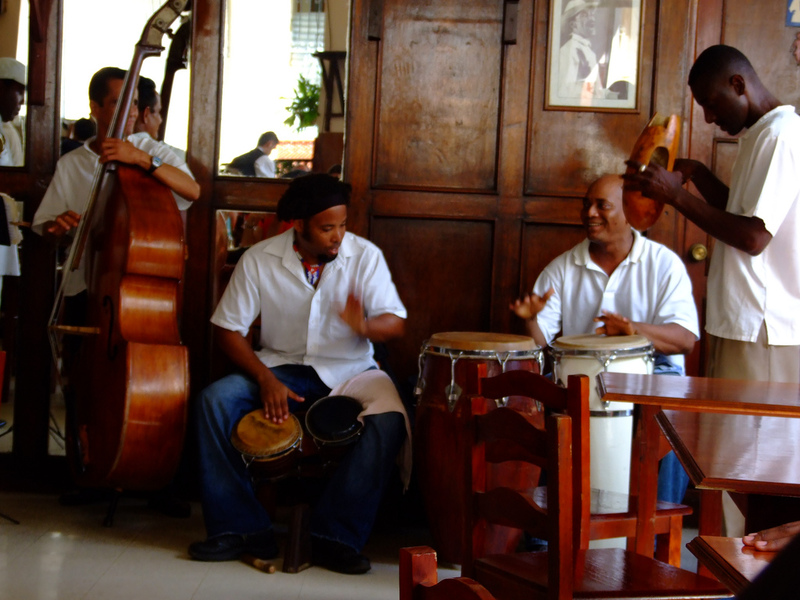 There are some fantastic salsa- and jazz clubs in Havana, luxury restaurants and agreeable bars. Whatever your preferences are, you will surely find a place where you can relax and enjoy delicious Cuban meals or traditional drinks. In the following article I will present you Havana’s best bars. Visit the worldwide famous El Floridita which used to be Hemingway’s favorite bar of the outstanding Bar Monserrate to name only two of the numerous fantastic bars. 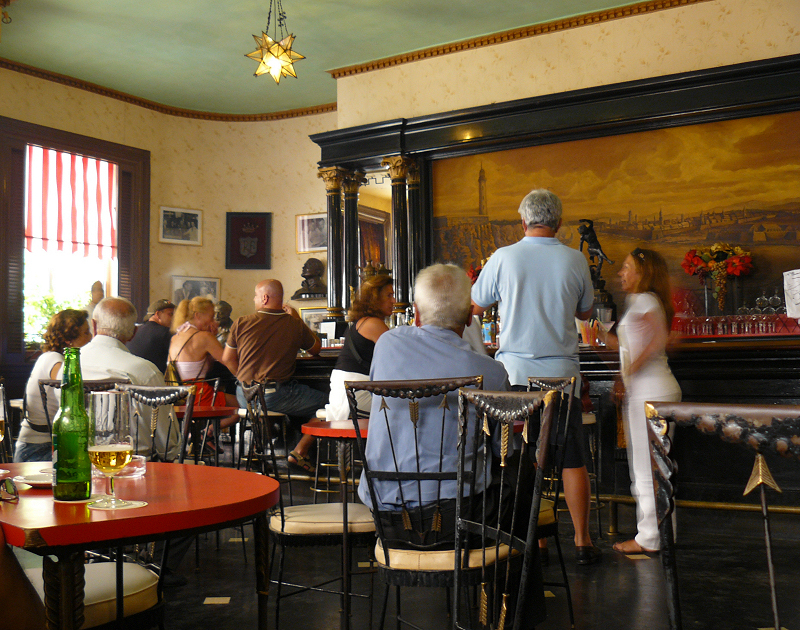 The worldwide famous bar, El Floridita is perhaps the most popular bar in Havana. Many people come here to have a Daiquiri and take a photograph with the statue of Hemingway, sitting on a chair. The fantastic cocktail bar was the favorite bar of Ernest Hemingway and it can be found in the old city. Besides the cocktails, there is on offer quite expensive sea food. The atmosphere is pleasant and the décor preserved much of the 1940’ and 1950’s. 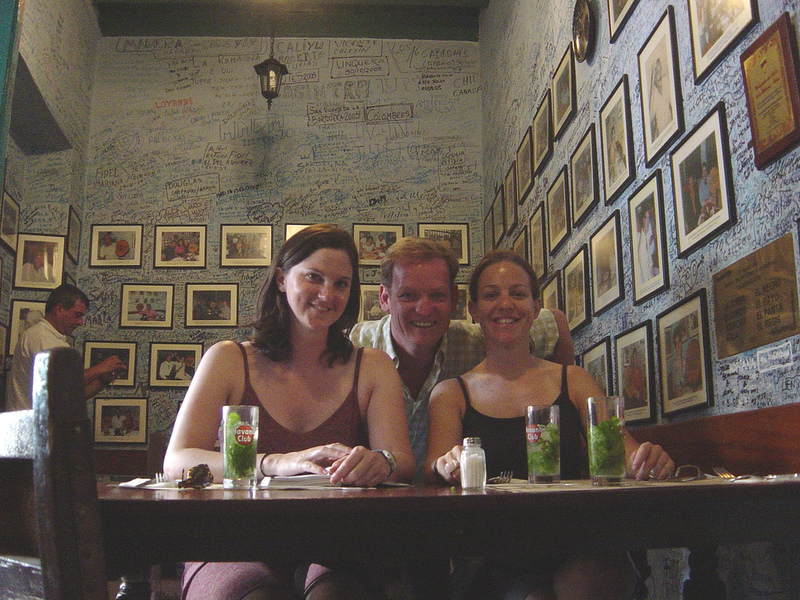 Another popular bar of Havana is La Bodeguita. 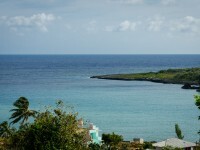 It is considered the “cradle of the mojito”. It is also famous for the numerous personalities who patronized it, such as Hemingway. If you want to have a good mojito, visit La Bodeguita which is very famous among tourists. There are numerous establishments of the bar in several countries all around the world. Situated on Calle Monserrate, the fascinating bar is very attractive among visitors of Havana. The atmosphere of the bar is pleasant and elegant, with wooden paneling and high ceilings. It is popular not only among tourists, but among local people, too. There is usually played live music and the cocktails are fantastic. 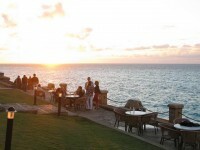 The outstanding music-bar-restaurant can be found in the district of Vedado. The décor is characterized by the retro style, presenting three classic American cars. Other features of the bar are pictures of Ernest Hemingway. There are fantastic but quite expensive mojitos on offer. Not only the mojitos are the highlights of the bar, but the fantastic salsa, too. There are also numerous live acts on show, such as Azur Negra. It is a very elegant bar with great service. The drinks are fine and the music is good. 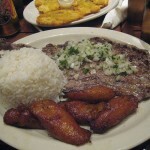 It is situated in the centre of Old Havana, being very popular among both local people and tourists. The bar is housed in a great colonial building, but the milieu is modern. Two of the great drinks which are on offer here are the Pina Colada and the mojito.